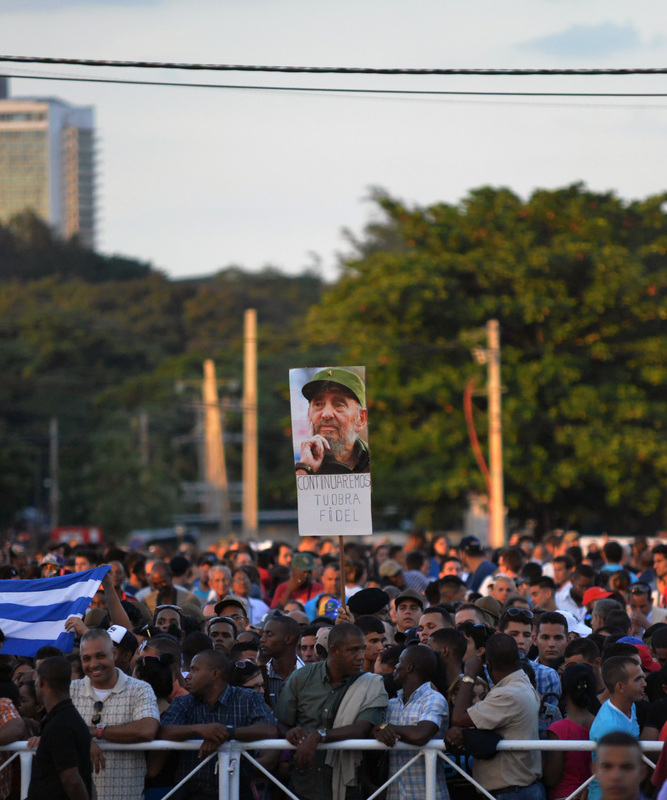 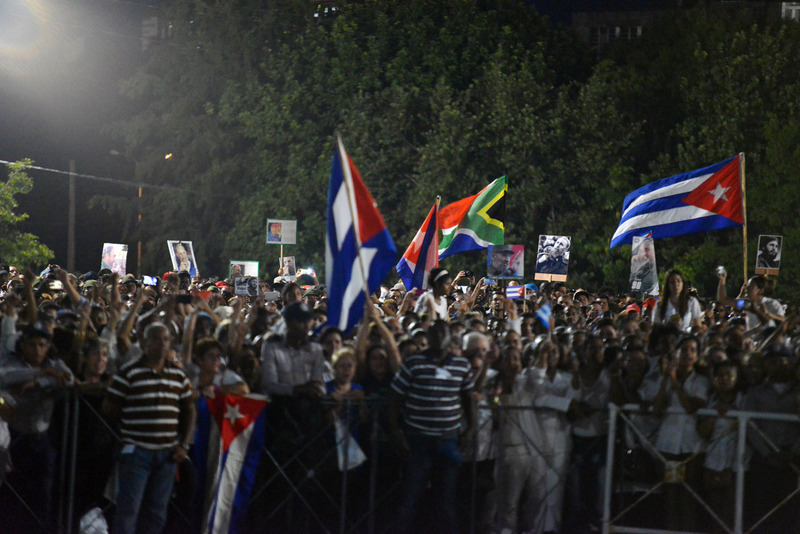 Yesterday, on his Twitter account, Cuban President Miguel Díaz-Canel Bermúdez, demanded an end to the economic, commercial, and financial blockade imposed on Cuba by the U.S. government for almost 60 years. 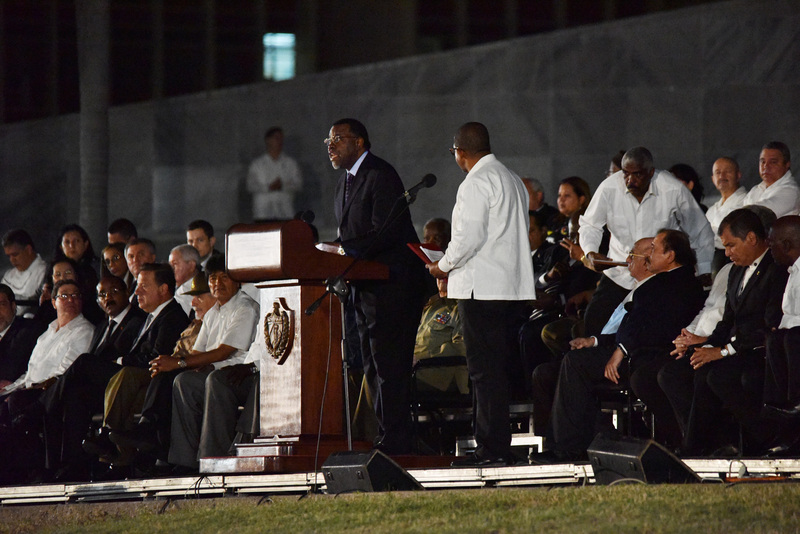 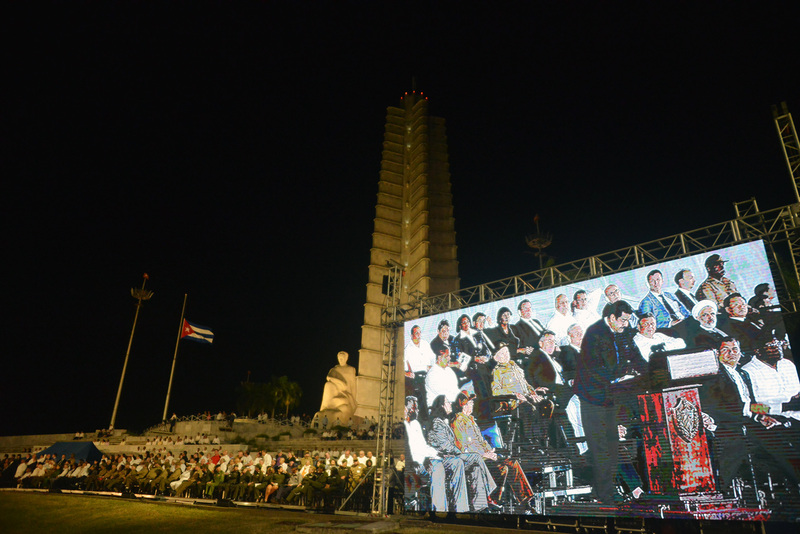 “We will continue to demand, without rest, the end of the cruel economic, commercial and financial blockade on #Cuba, and the just compensation of our people for the economic and material damage caused our people over so many years of aggression. 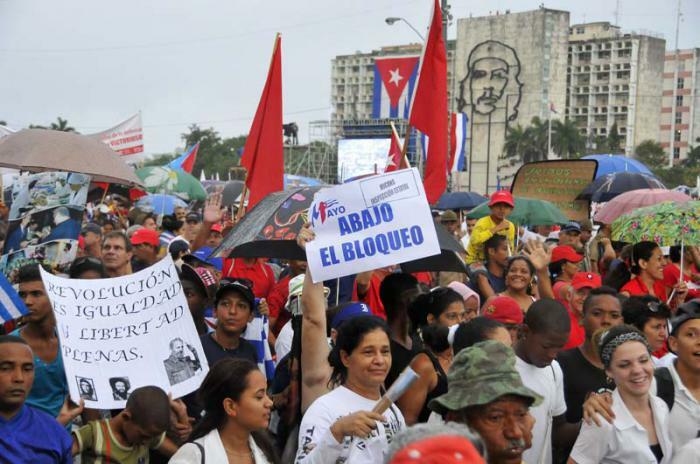 #NoMásBloqueo #UnblockCuba #SomosCuba,” he wrote on his account @DiazCanelB. 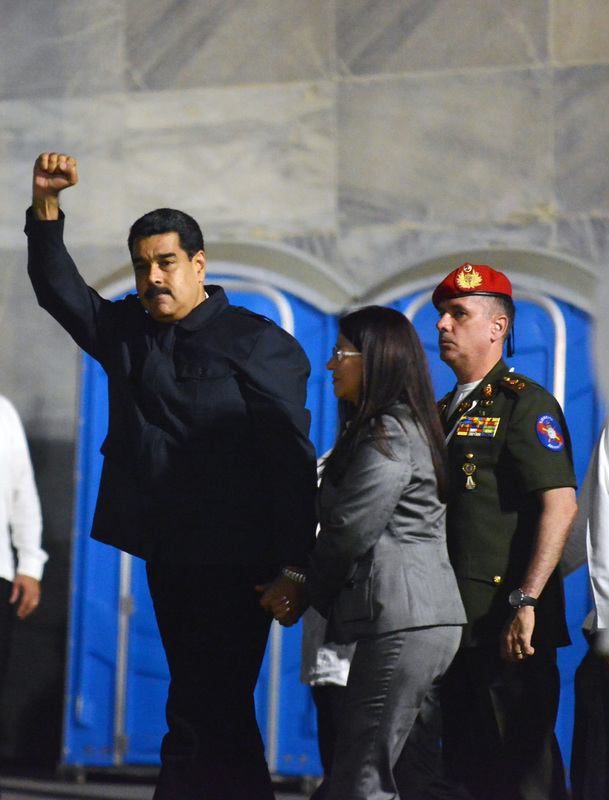 This coming October 31, the United Nations General Assembly will vote for the 27th consecutive year on a resolution calling for the lifting of the blockade. 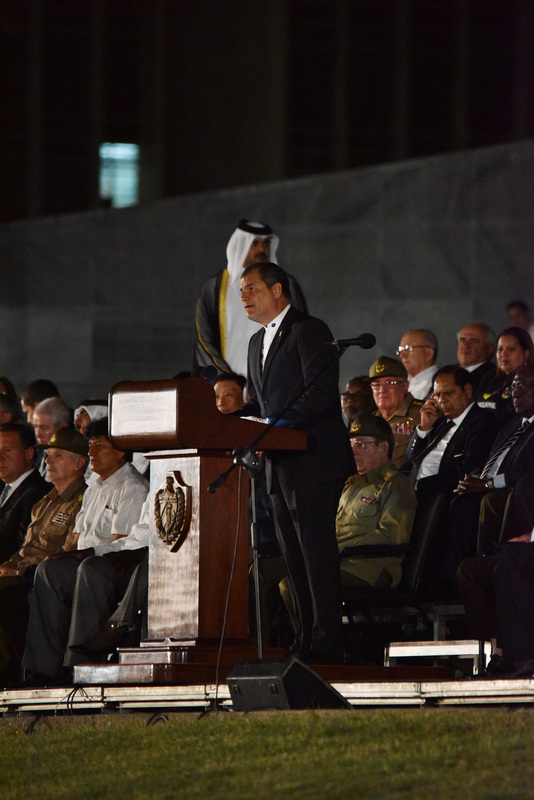 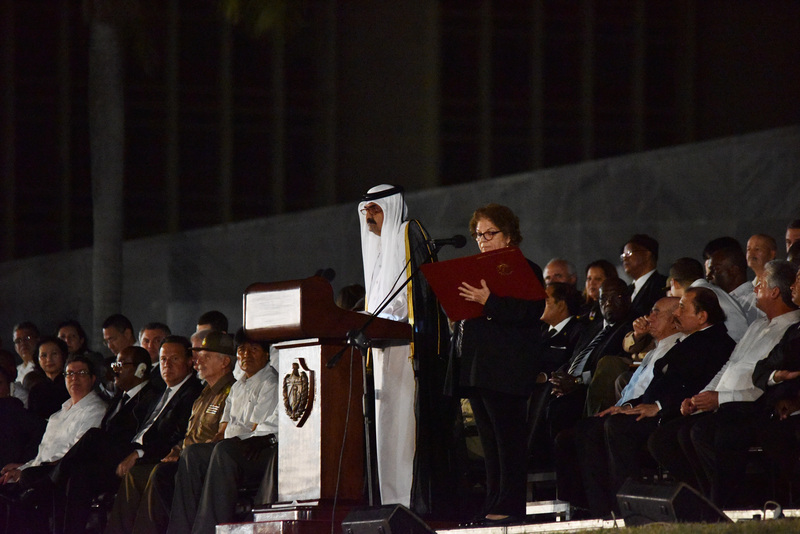 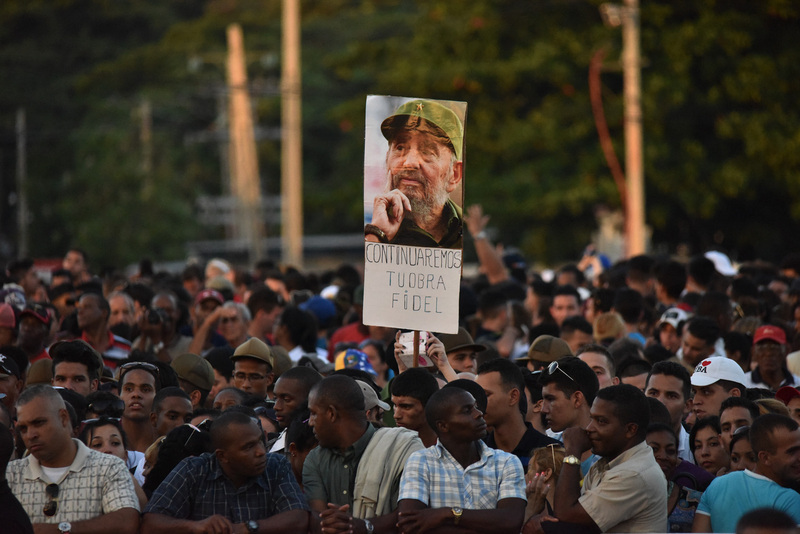 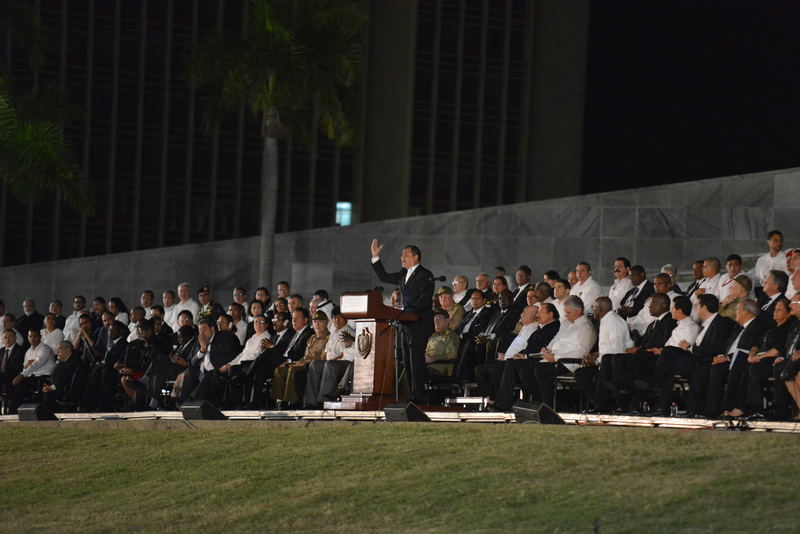 The report prepared annually by Cuba, outlining the damages caused by this hostile policy, indicates that losses over the last 60 years amount to 933,678,000,000 dollars.